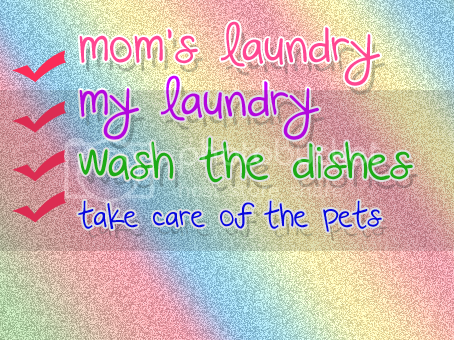 I may not be productive online nowadays, but I have been becoming more active offline – in doing house chores! Hehe. I had to cancel my exercise routine though – I wanted to anyway because my body’s been aching. Aside from that me and Christian’s have been watching Family Guy Season 7 and Family Guy Season 8. I haven’t been hanging out online that much. I’m pretty bored and not having ideas. But maybe tomorrow since I’m done with the laundry! I need to fix the clothes though. Haha. Anyway, I’m off now. We’re going to watch again 🙂 See you laturs and have a nice day! Previous PostWhere do I start?